Bridging Points Media designs logos which are truly a pick from the lot. A logo is a graphic mark, emblem, or symbol used to aid and promotes public recognition. It may be of an abstract or figurative design or include the text of the name it represents as in a logotype or word mark. At the level of mass communication and in common usage, a company’s logo is synonymous with its trademark or brand. Since a logo is the visual entity signifying an organization, logo design is an important area of graphic design. Color is a key element in in logo design and plays an important role in brand differentiation. 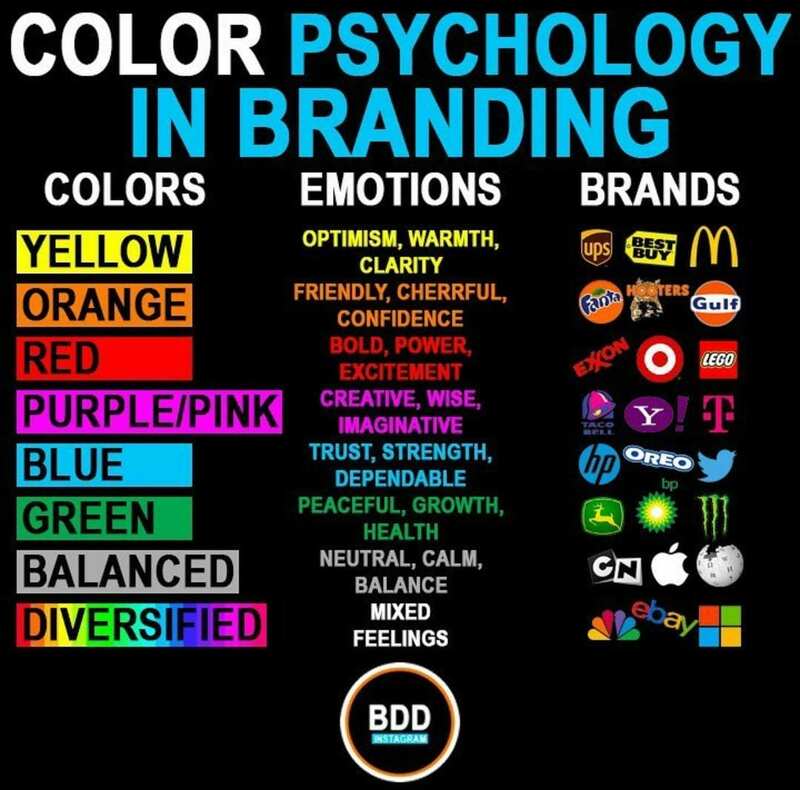 While color is considered important to brand recognition, it should not conflict with logo functionality and we need to understand that color connotations and associations are not consistent across all social and cultural groups. 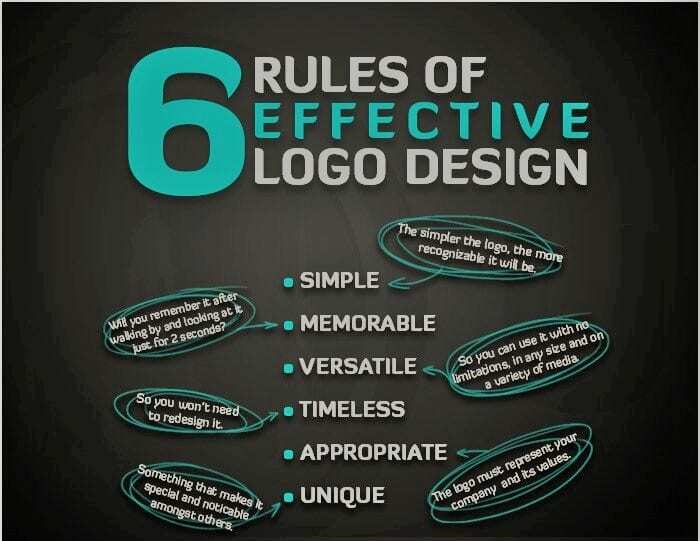 Designing a good logo requires the involvement of the marketing team teaming with the graphic design team. There must be a clear definition of the concept and values of the brand as well as an understanding of the consumer or target group. The essential steps in a logo design include research, conceptualization, identification of different alternatives, refinement of a chosen design, testing across products and services and finally production and adoption of the chosen logo design. In today’s digital world a logo may be such designed that it does not get affected and maintains consistency when formatted and reformatted from large monitors to small hand held devices and when scaled between media. Logos can be protected by copyright, via intellectual property organizations which make available application procedures to register a design to give it protection at law.